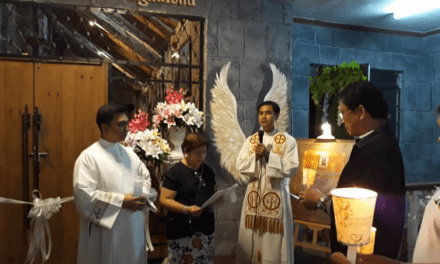 ROXAS City– Capiz Archbishop Jose Advincula on Tuesday opened a gathering of young people by encouraging them to lead the Church’s future. 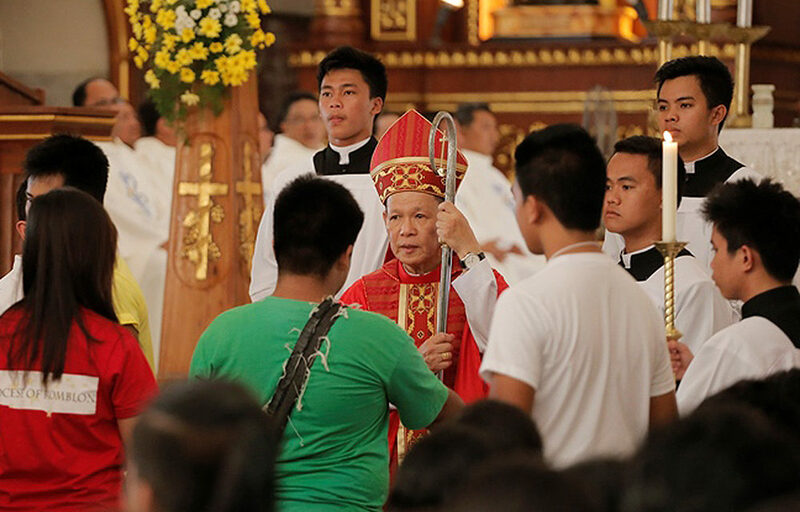 Presiding over a Mass in the Immaculate Conception Cathedral, he told the more than a thousand delegates of the 10th Regional Youth Day (RYD) that they are the present and the future of the Church. “As young citizens, you are the bearers of hope for our country. 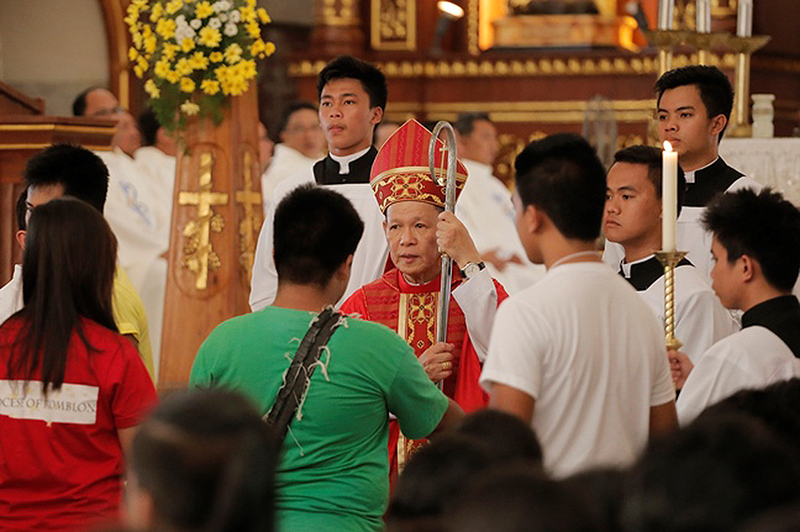 But in particular, the future of our Church lies on you,” Advincula said. Addressing the youth from the archdioceses of Capiz and Jaro; and the dioceses of Bacolod, Kabankalan, Kalibo, Romblon, San Carlos and San Jose de Antique, he noted that the continuity of Christ’s mission is laid on their shoulders. “The Church counts on you. We your bishops and priests count on you,” the archbishop said. 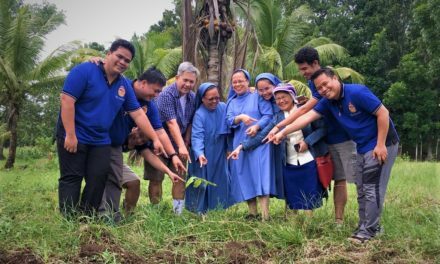 “I challenge you then to persist to heed God’s call, which is irrevocable, to journey with firm conviction that God has indeed called you to be missionary-disciples,” said Advincula. 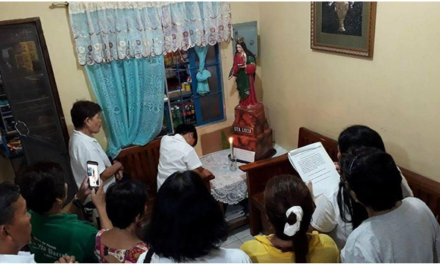 He also cited the youth’s faith, energy and enthusiasm as an inspiration for “seniors” to be vibrant in their ministry and service to God and His Church. Jumping from the story of “Lucia Joaquin,” the prelate noted that today’s youth are the “digital natives” and born into a world were radical changes take place in communications. “These days, it is the media of social communications that provide new sources of knowledge and culture, with their considerable power of moving men’s feelings and minds, together with the train of ideas and stirrings of the imagination carried by the sounds and sights they transmit,” he said. 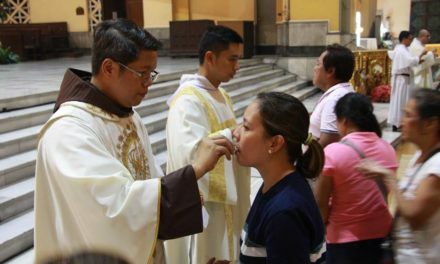 “Do not scare people like ‘Lucia Joaquin,’ but attract people, yes win people for Christ,” Advincula said.